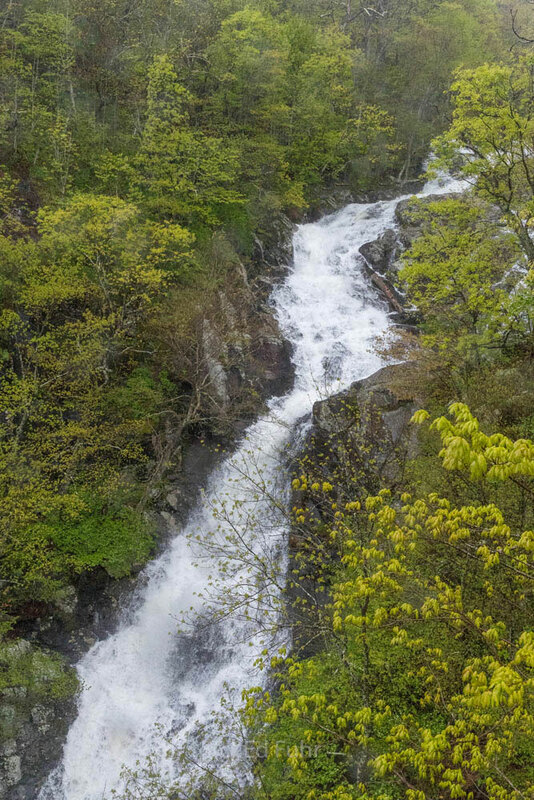 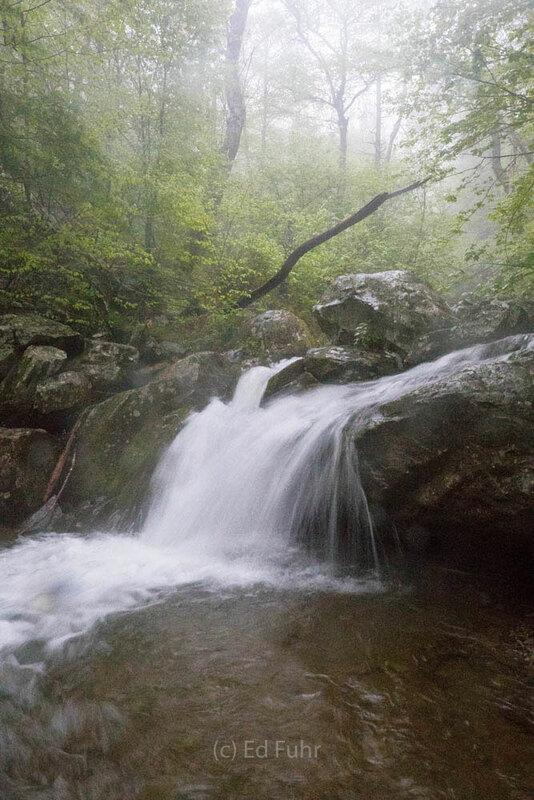 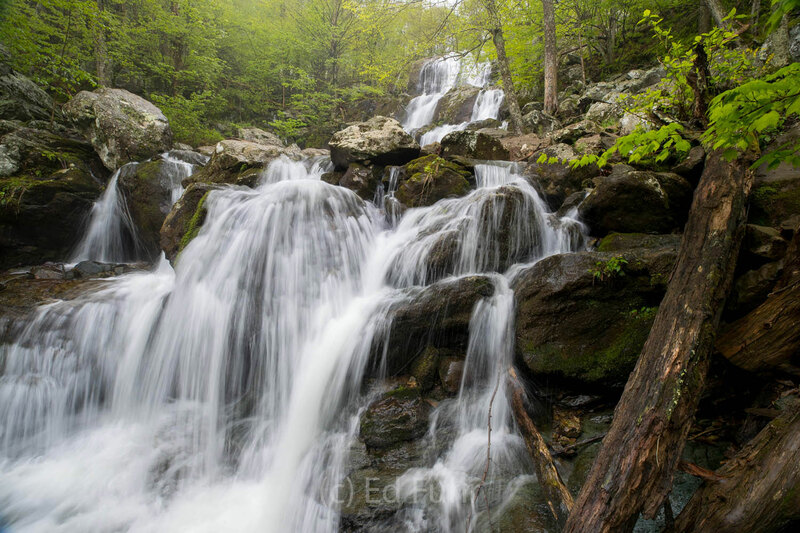 Shenandoah has a numerous waterfalls. 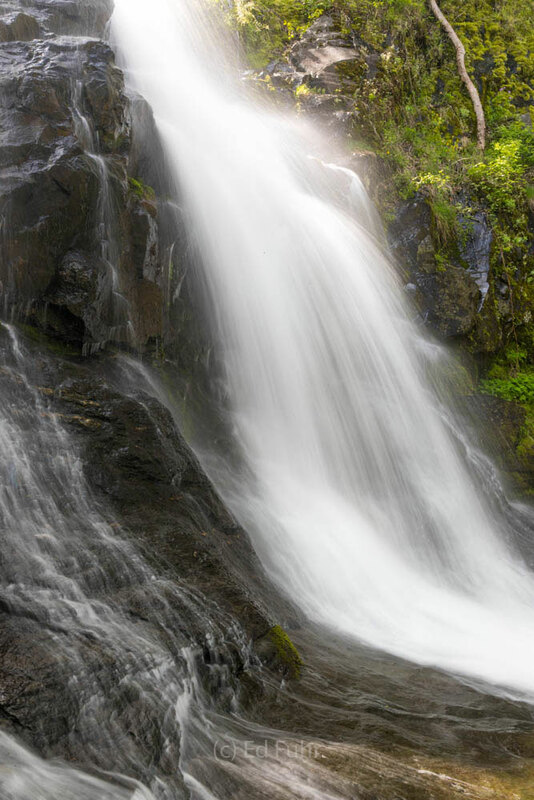 Some are well known and easily accessible. 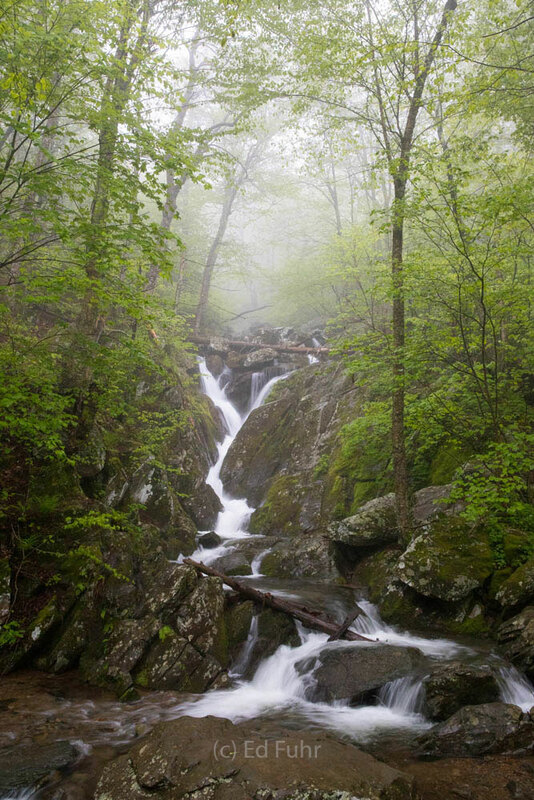 Some require bushwacking. 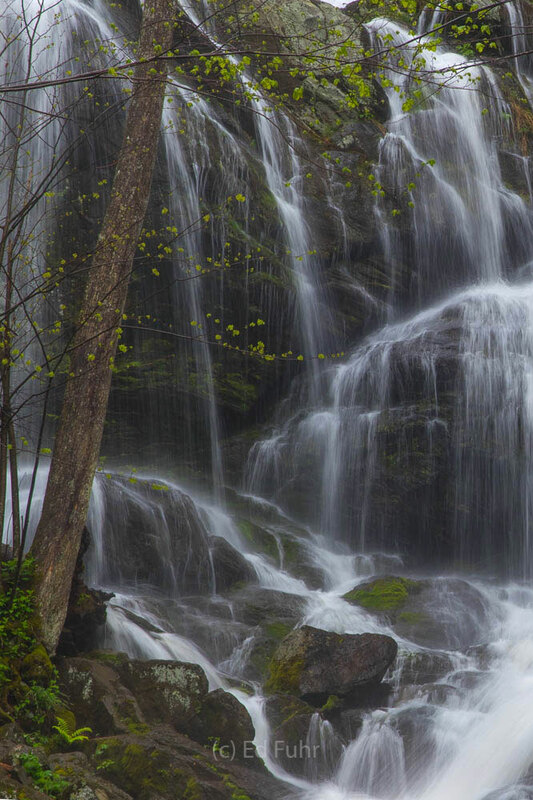 Almost all of them are best seen and photographed after considerable rain and on a cloudy day. 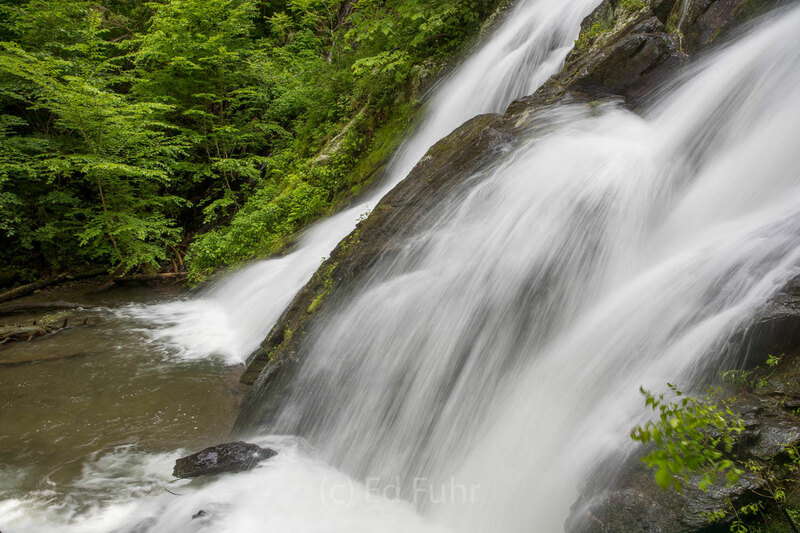 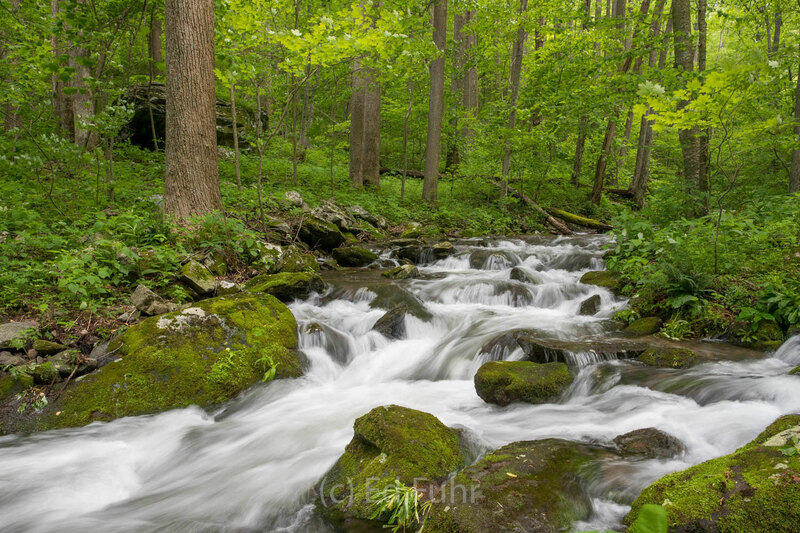 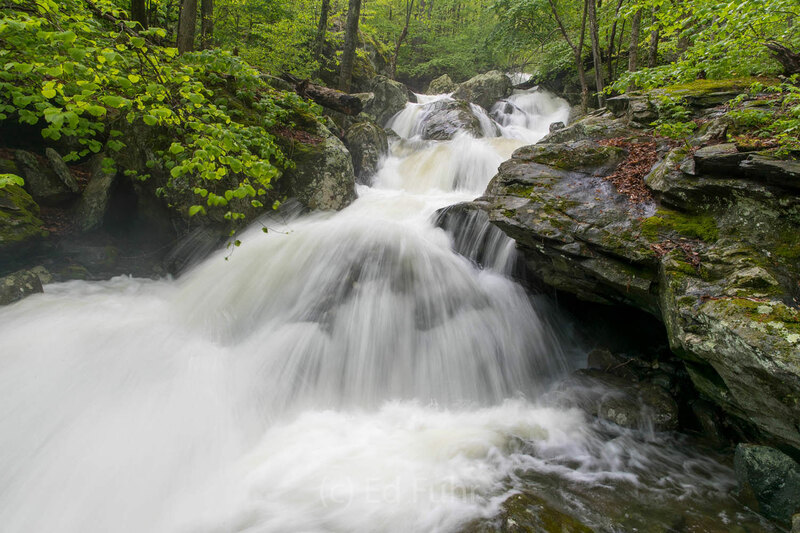 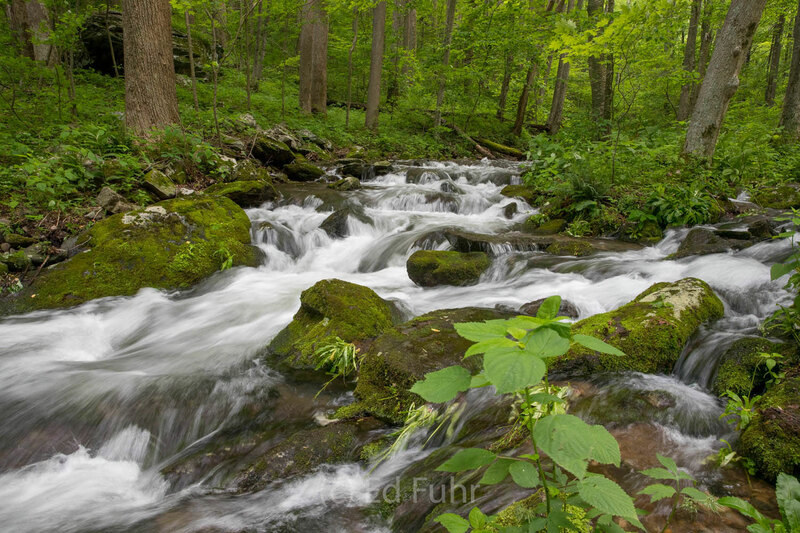 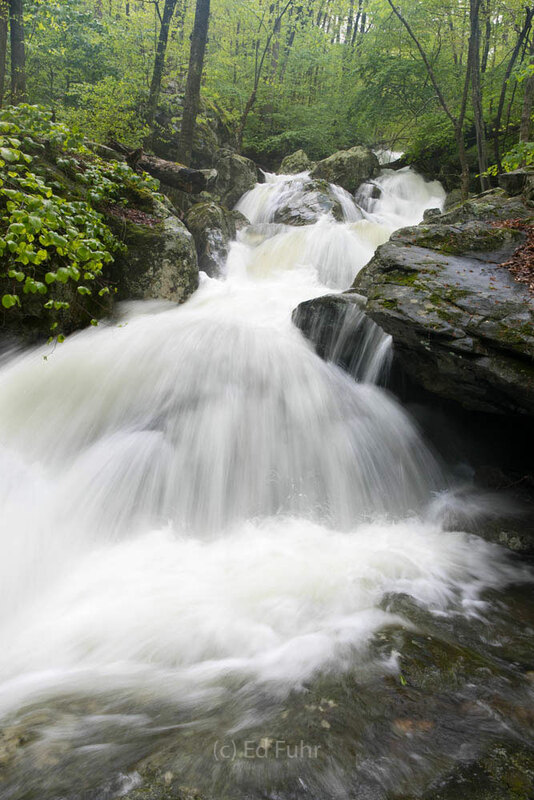 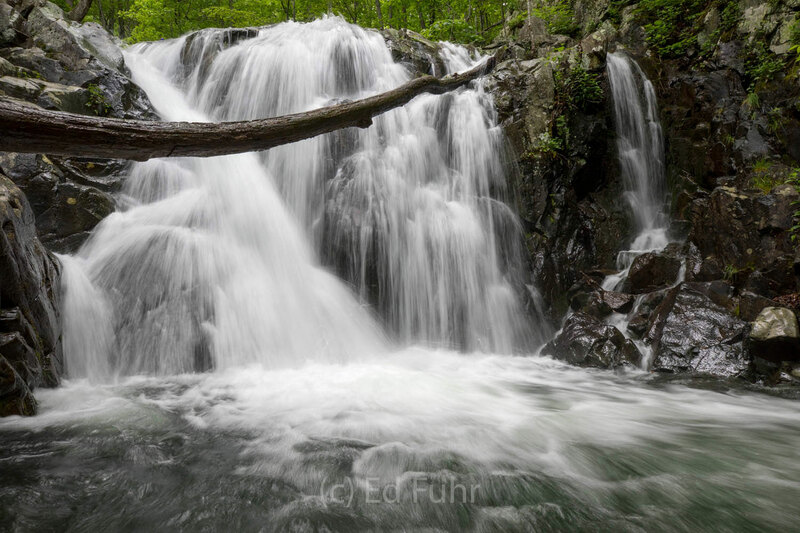 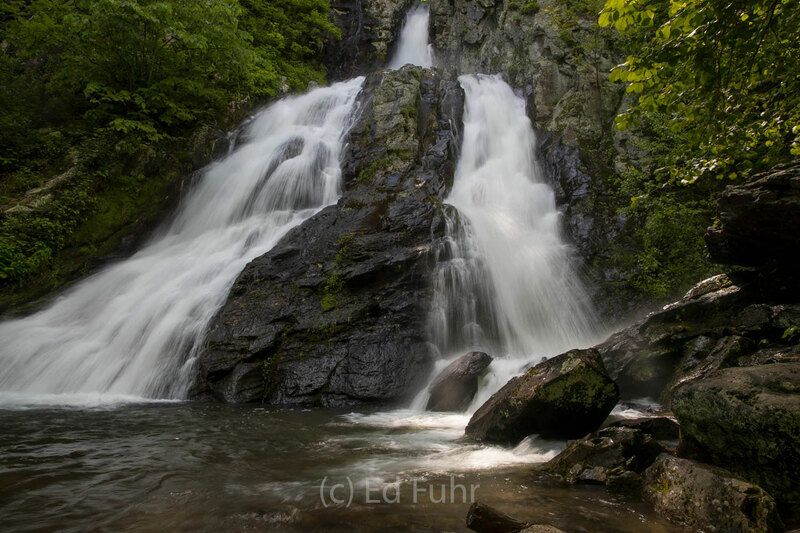 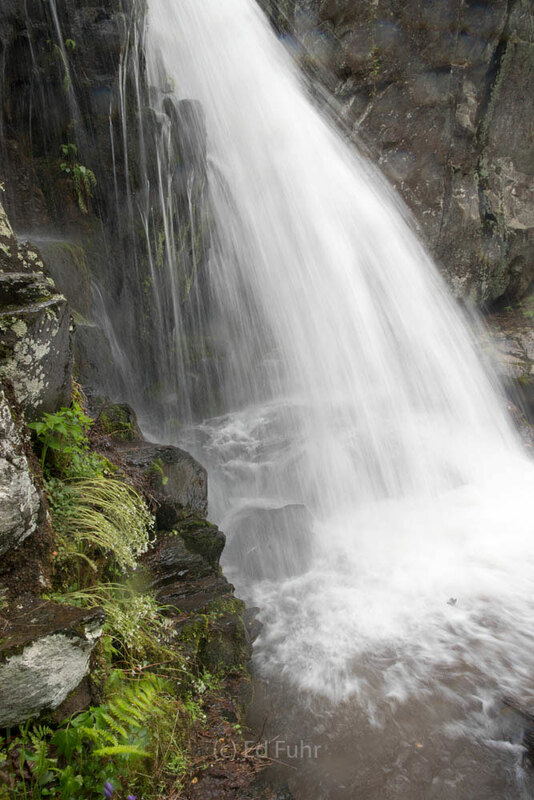 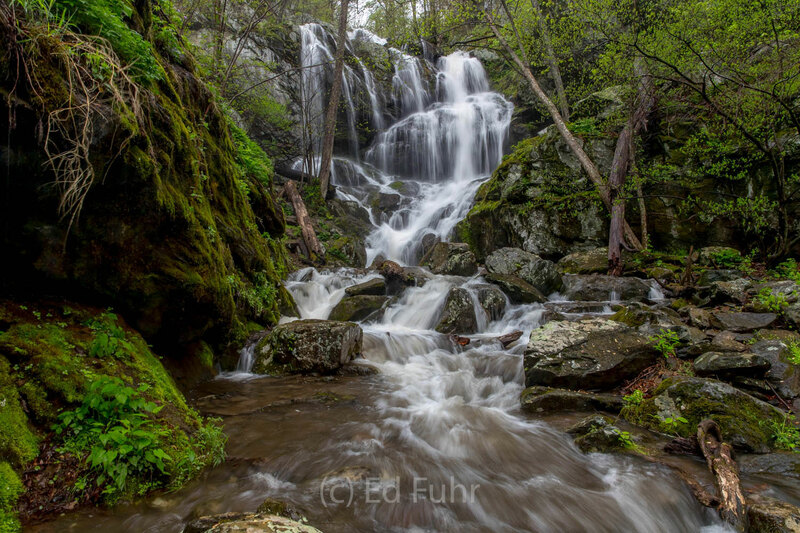 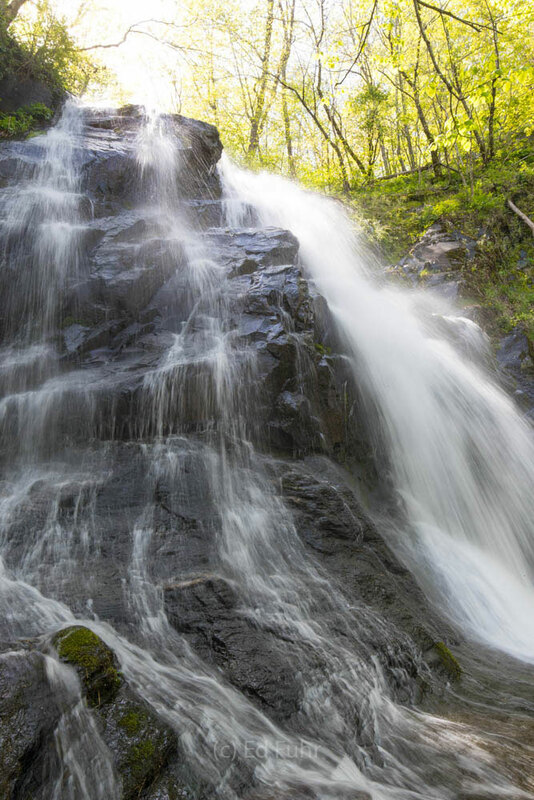 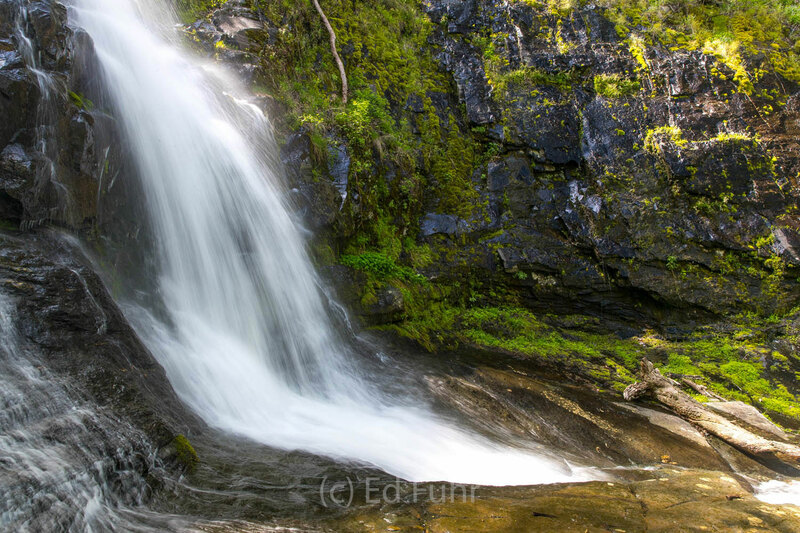 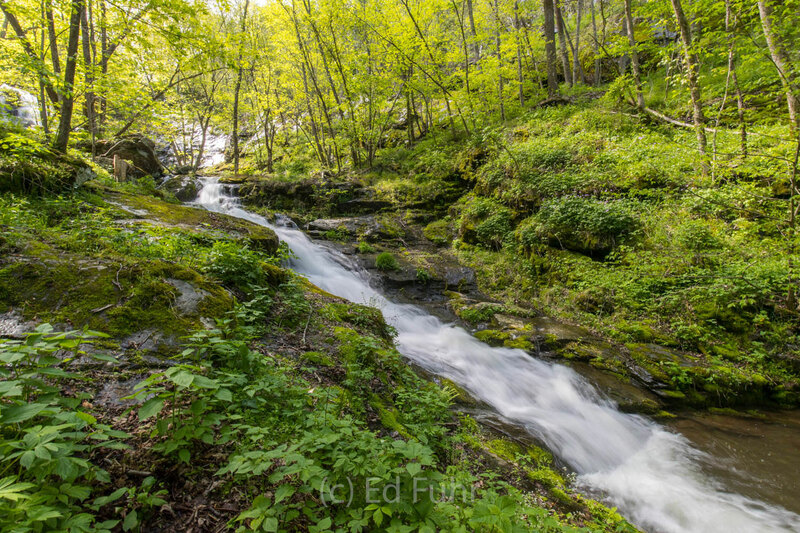 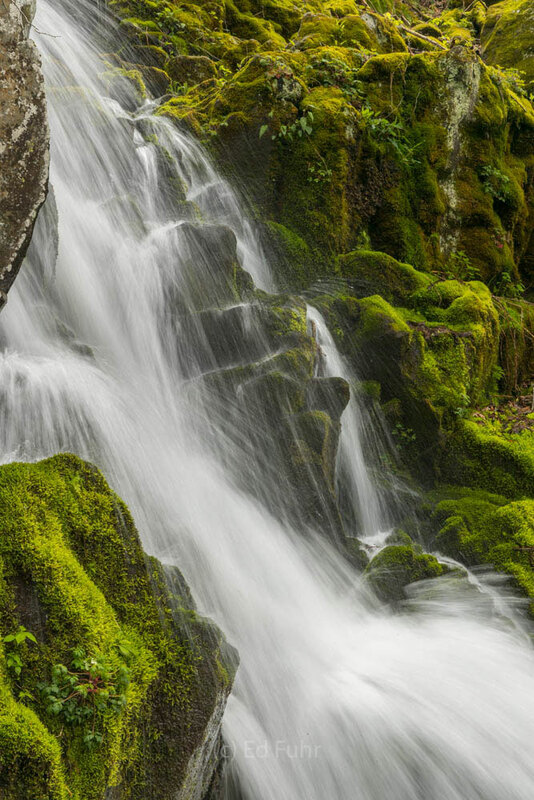 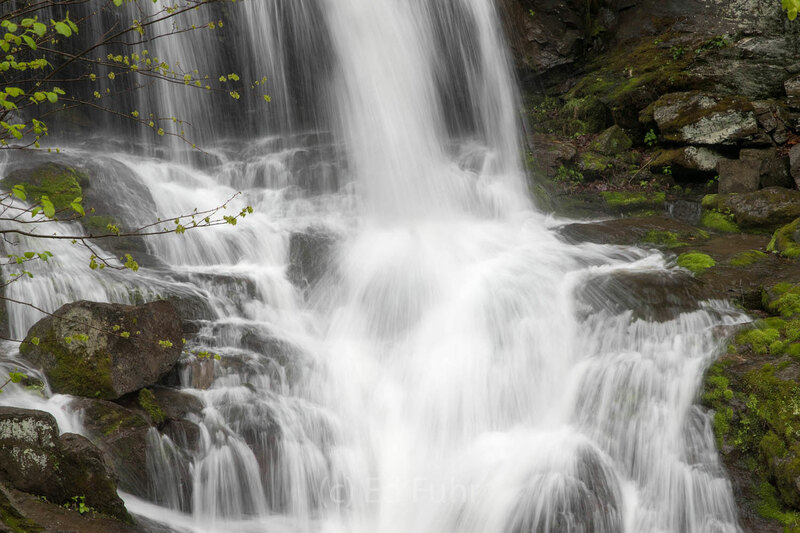 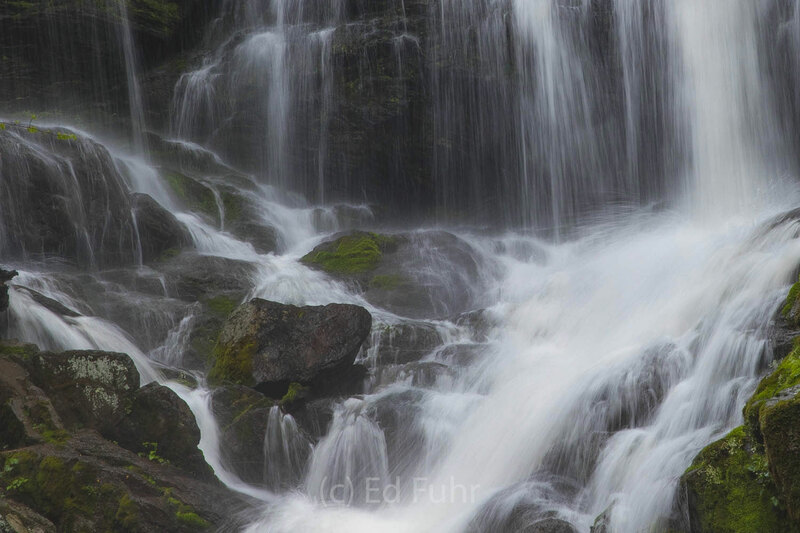 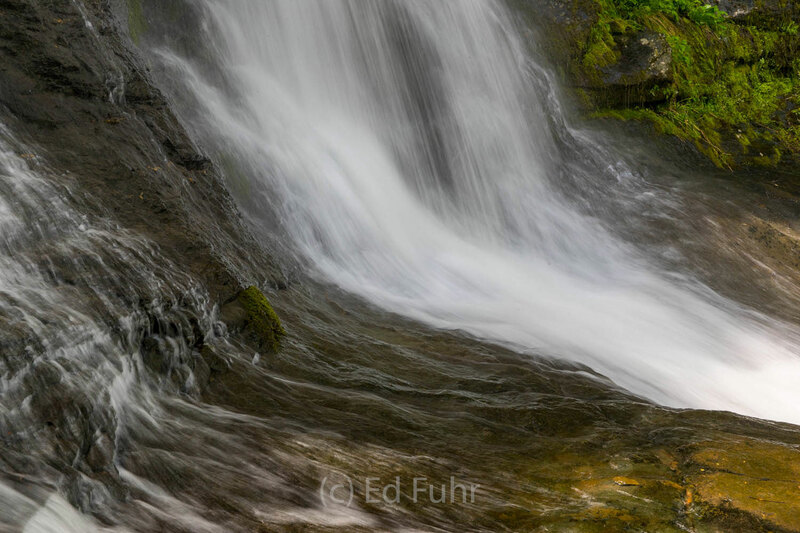 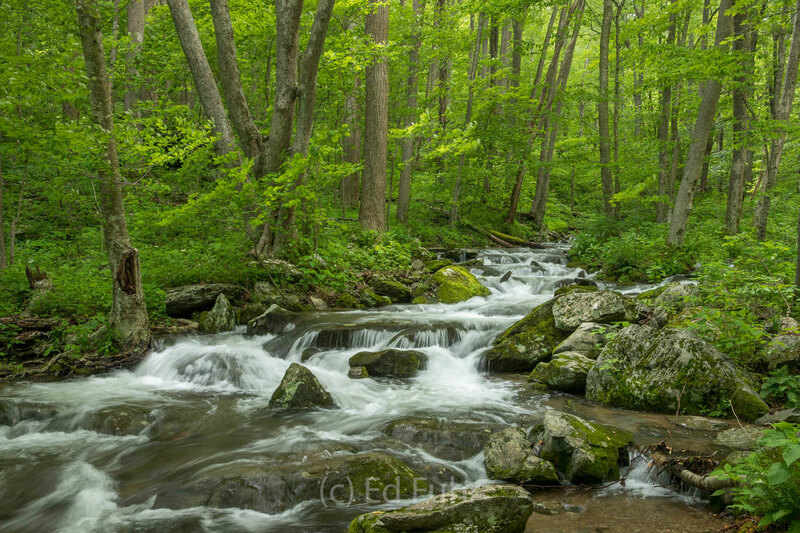 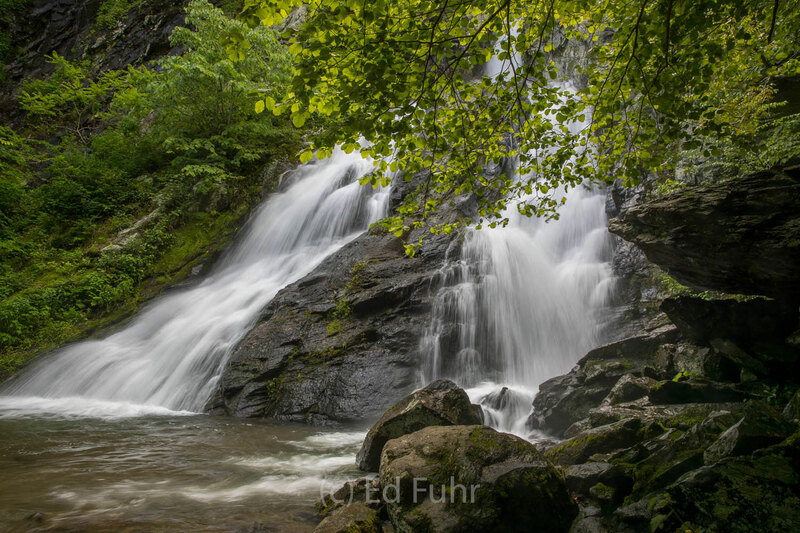 Here is my guide to photographing Shenandoah's waterfalls.